Recycling is no modern concept: our ancestors were adept at putting old tools to new uses 13,000 years ago, archaeologists in Spain, have discovered. 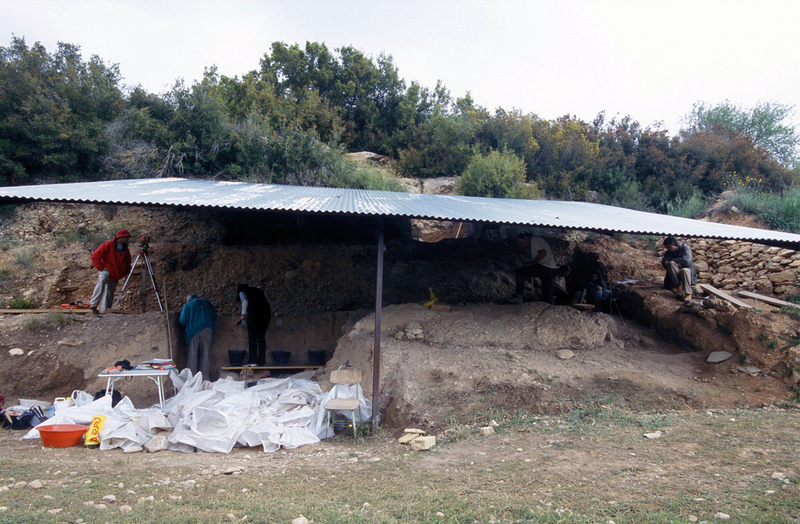 In the first study of its kind, and published in the Journal of Archaeological Science, the archaeologists were able to take advantage of the unusually high number of re-worked burnt tools that they found at the Upper Palaeolithic site of Molí del Salt in Tarragona. Their research shows that multi-purpose tools – usually intended for domestic purposes – were frequently recycled, while those designed for hunting, like projectile points, were not. This suggests that the multi-purpose tools were probably initially created for a single task but later adapted for others jobs, and that to understand how these artefacts attained their final shape, it is necessary to identify the sequences of changes they underwent. These findings, therefore, will affect future interpretation of Palaeolithic sites that attracted inhabitants not only as places to live but also because they were ready sources of useful material.